Frank Budgen, one of advertising's most celebrated directors, has died. 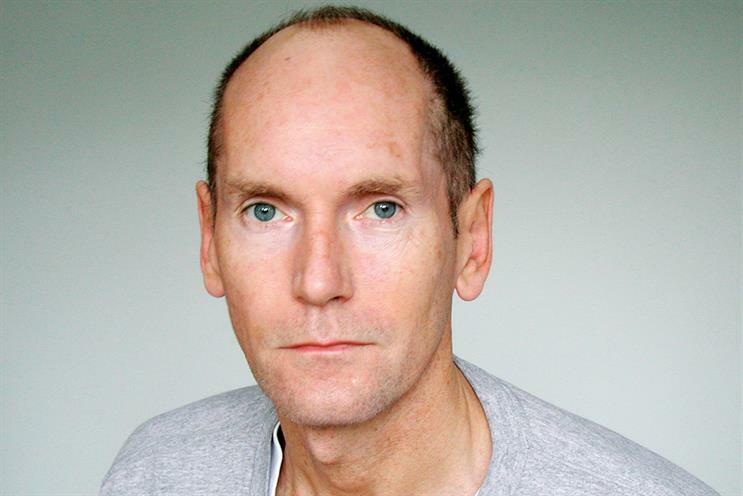 Budgen, who was a partner at the production company Gorgeous, died in his sleep on Monday, aged 61. He had been battling cancer for several years but the disease was thought to have been in remission at the time of his death. The director cemented his reputation as one of the masters of his craft with ads such as "escape the sofa" for Reebok, "tag" for Nike and "mountain" for Sony PlayStation. Nick Gill, the executive creative director at Bartle Bogle Hegarty, said: "It’s not an overstatement to say Frank Budgen was one of the most talented creatives this industry has ever produced. "He will be remembered for his direction but, in the BMP creative department of the 80s, I saw what a force of nature he was – both as an art director and copywriter. Everything this man turned his hand to, he was successful at." D&AD recognised Budgen in 2012 as the industry’s most-awarded director (jointly with Tony Kaye). Richard Morris, a partner at Whistlejacket who spent more than 20 years at DDB, said: "The late 80s and early 90s was a golden period for the BMP creative department. And among all that plethora of talent, Frank stood at the top of the tree." Budgen trained as an art director at Manchester School of Art but became a copywriter, landing his first job at BBDO. He later moved to BMP DDB Needham and helped create The Guardian’s "points of view" ad. Budgen began shooting commercials in 1985, starting with a John Smith’s ad, but only became a full-time director in 1991, when he left BMP for a job at The Paul Weiland Film Company. He joined the fledgling Gorgeous in 1997. Click here to view a collection of Budgen's best ads.